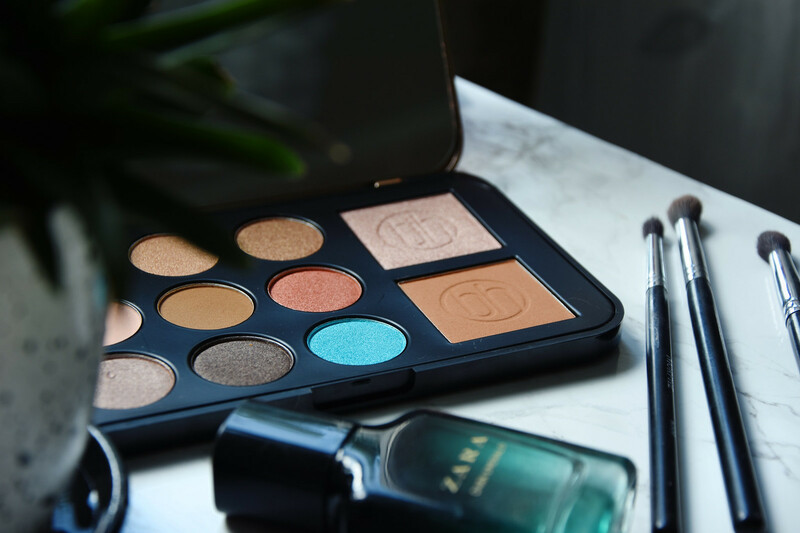 The perfect summer makeup palette? 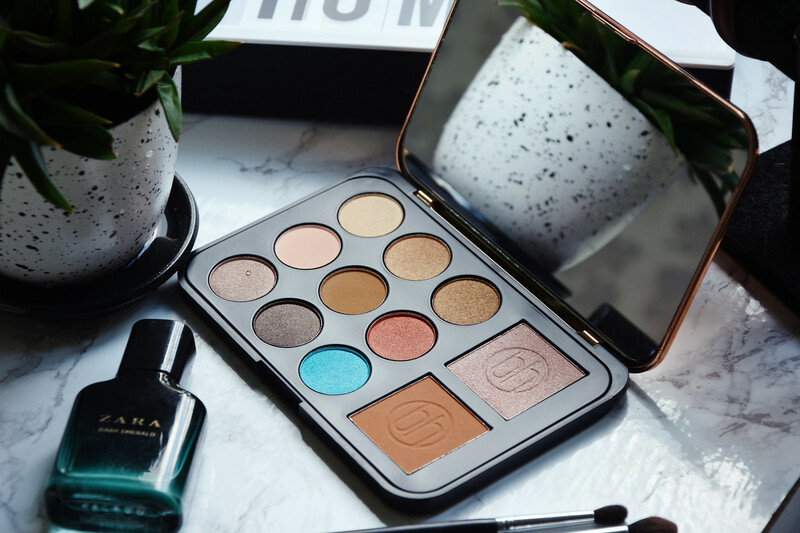 I’ve been eyeing this BH Cosmetics palette for a really long time because it visually looked like the perfect summer face palette! And is it turns out, not only it visually looked perfect, it actually is pretty awesome and over couple of weeks since I received it, has become my summer’s go-to palette. In the palette you’ll find nine eye shadows (two of them are matte, seven are shimmery) a highlighter and a bronzer. 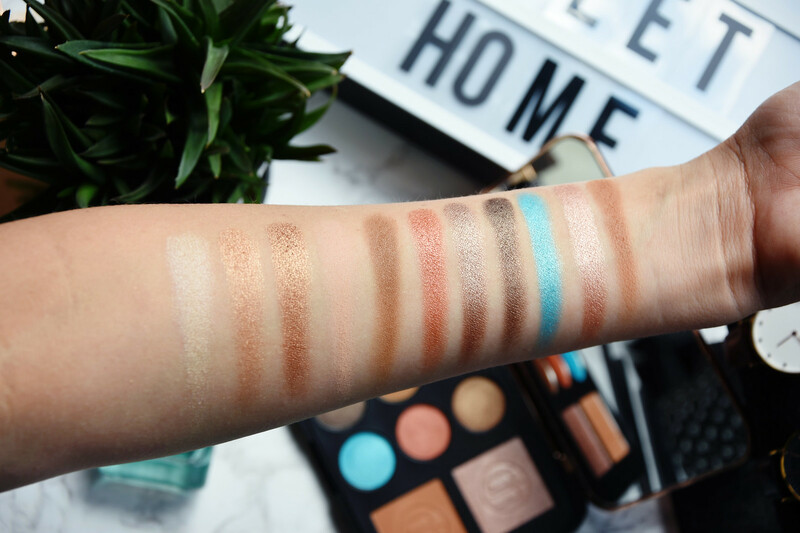 I’ve written down some pros and cons when it comes to this palette and also added ac ouple of pictures as well as swatches. But sadly because of lack of time (right now I am away on vacation in the sunny Italy!) 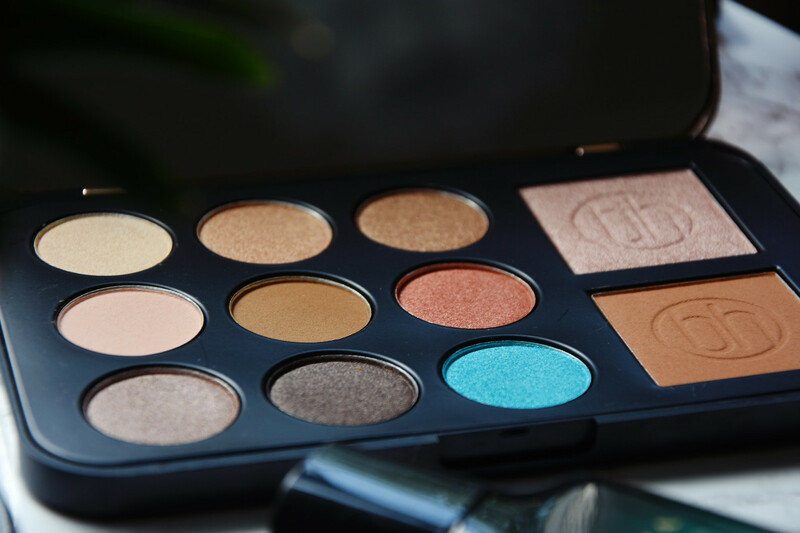 I didn’t have the chance to create a makeup look with this palette, but I do promise to incorporate it in one of the upcoming makeup looks so that you could actually see how it looks on the face. Uz šo BH Cosmetics paleti skatījos jau labu laiku, jo vizuāli man tā atgādināja perfekto vasaras paleti! Un man par prieku, tā ne tikai vizuāli ziņā ir perfekta, bet arī izpildījumā. Vien pāris nedēļu laikā tā ir kļuvusi par manu šīs vasaras go-to paleti. Kopumā paletē atradīsi deviņas acu ēnas (divas no tām matētās, septiņas šimerīgās), bronzeri un izgaismotāju. Esmu apkopojusi gan pozitīvo, gan negatīvo par šo paleti un papildinājusi rakstu ar bildēm (ieskaitot swatches). Diemžēl laika trūkuma dēļ (pašlaik atrodos saulainajā Itālijā!) man neizdevās izveidot grima tēlu ar šo paleti, lai jūs varētu tās efektu redzēt uz sejas ādas, bet apsolos to noteikti iekļaut kādā no nākotnes grima tēla ierakstiem. + I really love how long lasting the eye shadows, bronzer and highligher are. No creasing, smudging or patching up! Bildē no labās uz kreisās uz labo pusi 9 acu ēnas (sākot no pirmās rindas), izgaismotājs un bronzeris. I love this palette, rich neutrals and then that intense turquoise color, awesome! Thanks for sharing!